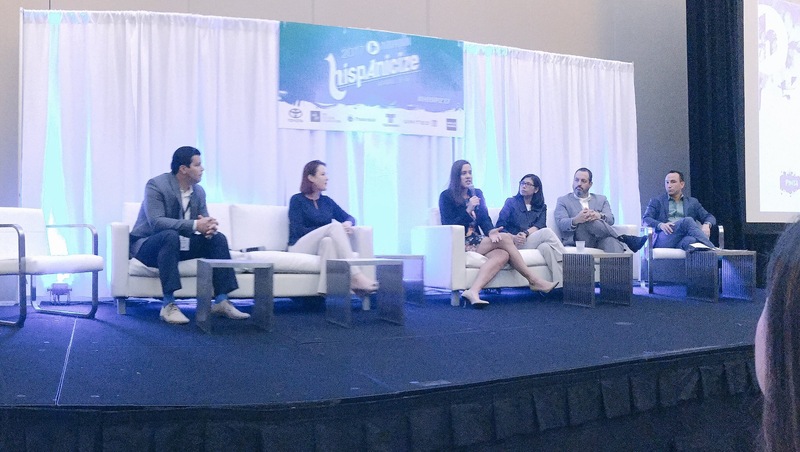 I was invited to join colleagues on a panel to discuss the Pasión For Sports: How Hispanics are driving the future of sports marketing in the U.S. at Hispanicize 2017. The conversation included insights on how not to produce messages that while not the intent can come across as patronizing. For example futbol, Latino athletes and Spanish are not always the best way to reach this coveted community. 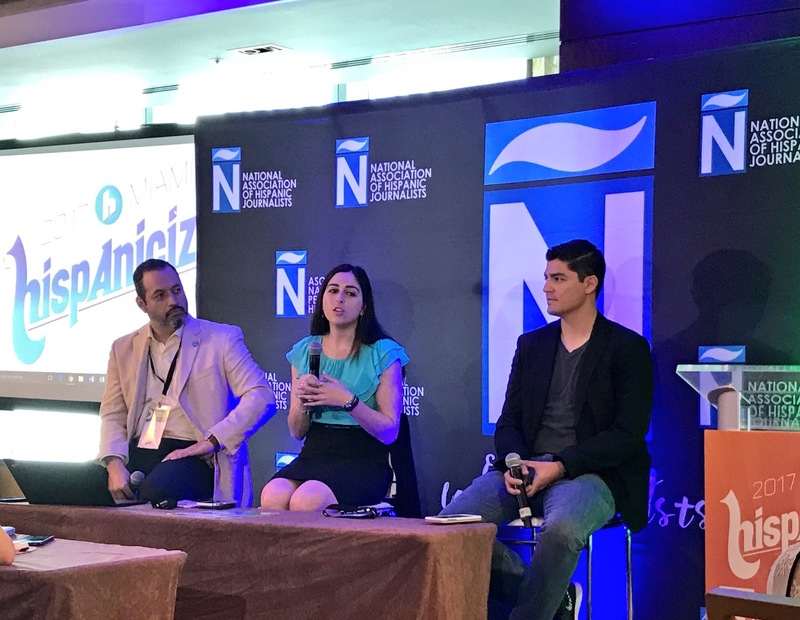 I represented the NAHJ Sports Task Force in moderating Learn how to use social media to become a better sports journalist workshop and the Student Project.